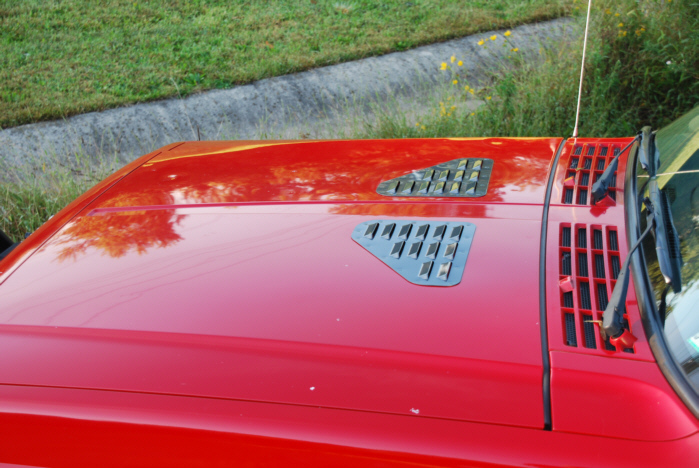 HyLine Offroad's Universal Hood Louvers Panels not only give you a customized appearance on the outside, but also help remove unwanted heat from under your hood. 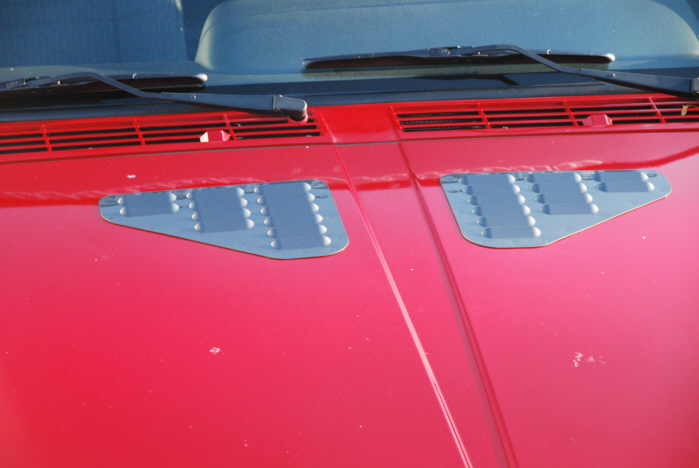 They offer fully functional Universal Hood Louver Panels that you can place on your Jeep wherever you like them. On the hood, on the fender, it’s your choice! You can choose to locate the heat-venting louvers in the most crucial areas of your hood or fenders to allow the largest amount of heat to be removed from your engine bay. Flush head threaded studs are already pressed into the panel for a great smooth finished look. Installation is made simple with our precision laser cut metal template. Just lay the template on your hood or fender, drill and cut holes. Hood Louver Panels come complete either unpainted 5052 Aluminum to finish as you desire or with a black semi gloss highly durable powder coat finish. 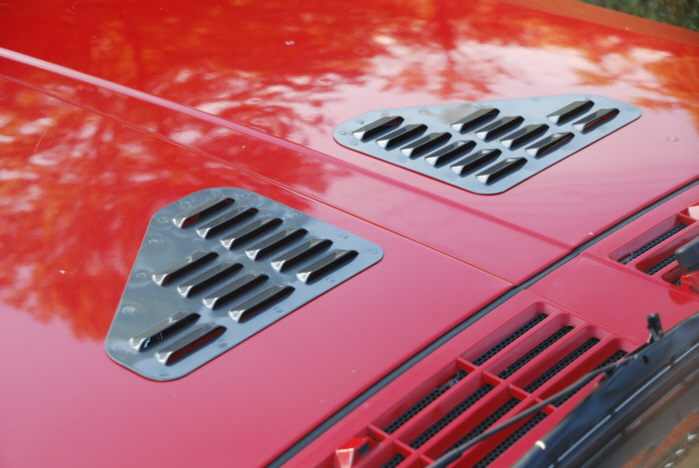 Note: A universal fit means these louver panels are not made for any one specific vehicle, but are only limited to fitment and your imagination. We do not guarantee proper fitment on all vehicles.